Nebiyat “Nebbie” Tesfayi arrived at the TWU campus for a rare visit since she withdrew from the university sometime in Fall 2015. Effervescent and full of life, the young woman offered a genuine hug before sitting down outside the Student Union to chat. Tesfayi came to TWU last year with 90 transfer credits hoping to complete her Bachelor’s in Bio-Chemistry. 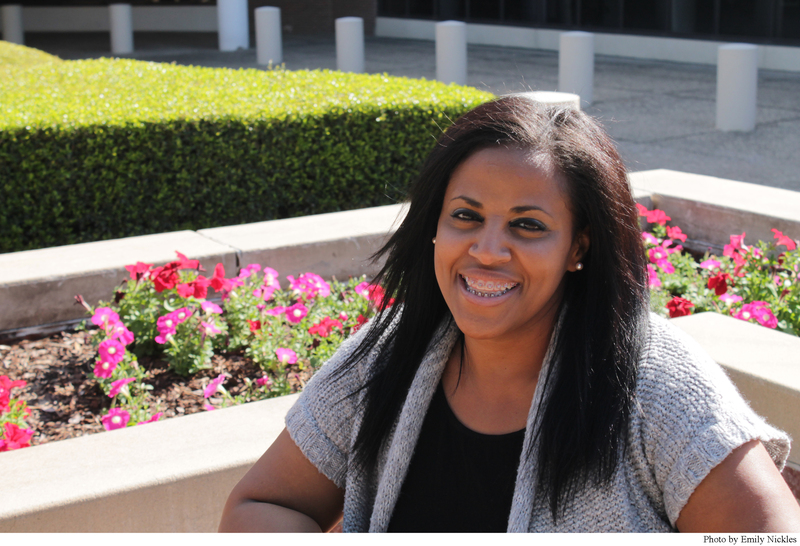 She had jumped around community colleges beforehand, and she was ready to become a Pioneer when health concerns became an obstacle in her path. Halfway through her first semester, isolated and unsure of what to do with her declining health and symptoms, Tesfayi struggled to make it to classes and lab. Suffering from fainting spells, dizziness and severe pain, Tesfayi began to miss multiple classes at a time and important tests that were necessary to pass her courses. Painfully recalling the incidents, Tesfayi counted three emergency room visits that caused her to miss class, not including her visits to Student Health Services with desperate pleas for help. As Tesfayi’s health became worse and her grades continued to slide, instructors became less sympathetic, and one even went so far as to suggest Tesfayi drop out because she was too far behind in her coursework to catch up, not to mention pass. Disheartened at her prospects and wanting to maintain a good academic standing, Tesfayi reluctantly decided to withdraw from the university. She was preparing to undergo two surgeries without the aid of insurance. Tesfayi had quit her stable job at JPS Hospital in Ft. Worth because they would not work around her school schedule. Arriving at her apartment one day, Tesfayi received an eviction notice from university housing, stating that she had three days to vacate, less than a week after withdrawing from the university. Tesfayi joked that she was giving away things left and right, even donating her couch to her church, but her tone betrayed her melancholy.